Ardmore Language Schools is one half of The Ardmore Group a language and educational travel company. The Ardmore Group has two main components, Ardmore Language Schools who provide language, cultural and sport programmes both in summer and off season and Ardmore Education Travel who provide language and cultural trips. Ardmore Language Schools has previously hired for ESL teachers to work in summer schools. 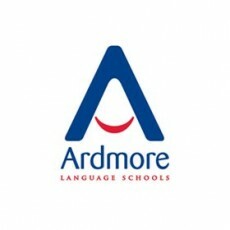 The careers page for Ardmore Language Schools can be found here.